Have Santa drop off your gifts in a stocking showing your support for your favorite team! 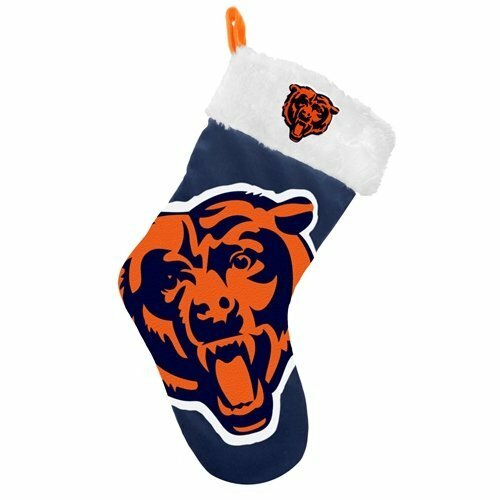 This officially licensed soft, plush stocking features your favorite team’s logo, and measures 24″ from top to toe. It will make a wonderful holiday gift for any sports fan! Officially licensed.